In any given school setting, there are students from all walks of life. While some seem to have every advantage, others struggle with issues such as poverty, learning differences, dysfunctional families, drugs, and many other factors that can affect their school experience. These students are at risk in the most profound ways, and schools work hard to help them overcome their challenges. Teachers, administrators, resource officers, counselors, and social workers all come into contact with these at-risk youth. 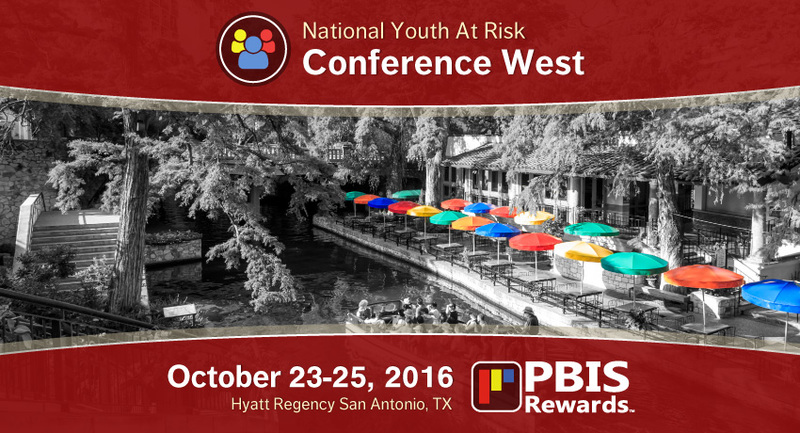 The Continuing Education Department of Georgia Southern University is hosting The National Youth-At-Risk – West Conference, October 23-25, 2016 at the Hyatt Regency San Antonio Riverwalk in San Antonio, TX. 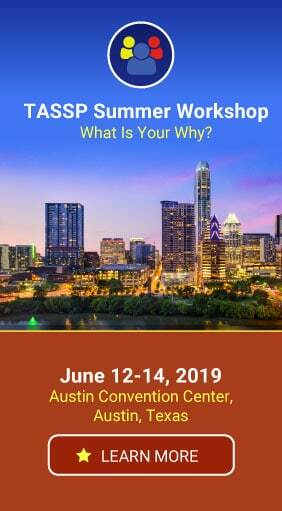 This conference serves to train school personnel in providing safe, healthy, caring, and intellectually empowering educational environments to help at-risk youth. As an exhibitor at this conference, PBIS Rewards will be giving live demos of our automated, schoolwide PBIS incentives solution to conference attendees. PBIS programs have the potential to reach at-risk youth in a way no other behavioral program can, and PBIS Rewards makes such a program easy to administrate. 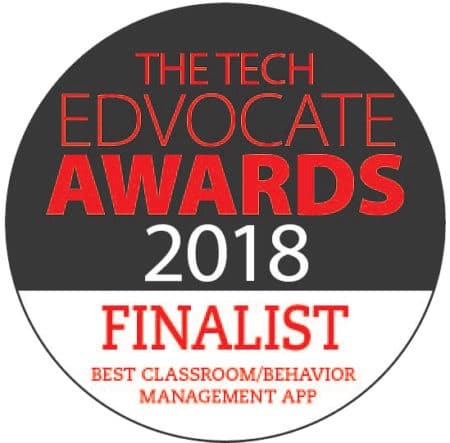 Stop by our booth to see just how easy it can be to improve and shape your school climate with our impressive suite of PBIS software!